Dino and I opened our facility in February of 2016. However, TDC (Team Dino Costeas) was started in 1994. I started in the fitness business after receiving my degree in Exercise Science in 1990 and opened my first gym in 2004. I was a Division 1 college wrestler and met Dino back in 1998 and started to train with him in Brazilian Jui-Jitsu. After I opened my gym, Dino and I began to work together at different facilities. He would send me his competitive fighters to train their Strength & Conditioning. 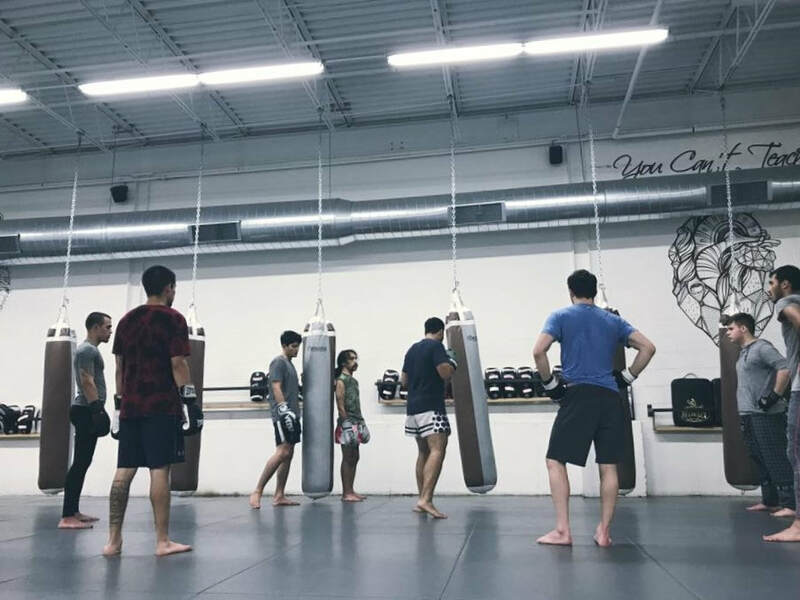 In early 2000, Dino’s team began to really grow and he started to train well established fighters including a world champion. We began to talk of a facility that way we were under the same roof. 3. What's unique about your story or business? In 2015, Dino split from the facility he ran his team under and I had split with my partner a couple years earlier at my facility and was just running my business at a gym I paid rent to. We decided to look for a facility of our own to do what we talked about for several years. 4. What is the biggest challenge you have faced in business and how did you overcome it? I believe our biggest challenge has been developing a cohesive structure within the company as we grow and add employees. That would include getting systems in place and making sure that they convey how strongly we feel about the benefits of TDC. We want them to believe in our programs so that they can sign potential members up without sales gimmicks or forced marketing. TDC has grown pretty much organically from the inception and we would like to keep it that way. The staff needs to make sure we keep a pulse on the current customers to make sure they aren’t dissatisfied because they aren’t getting what they came for. We want to establish what exactly they expect out of their experience so we can follow up and make sure they are satisfied. 5. Please list a few of your most recent accomplishments or exciting upcoming projects. 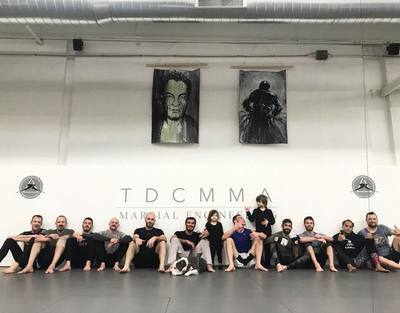 We have a few different students that have lost over 50 lbs and are enjoying their lives more as a result of training at TDC.